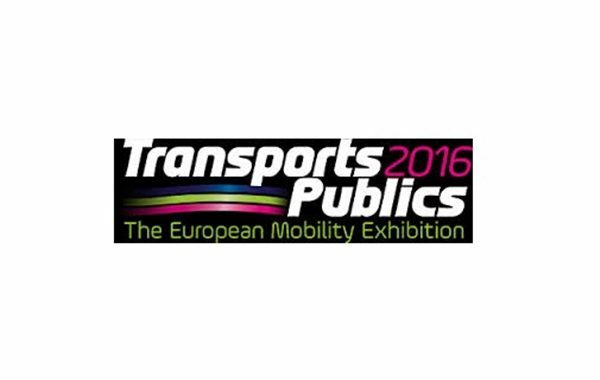 Transports Publics is recognised as the leading European showcase for innovations in equipment, services and policies relating to the entire mobility sector, bringing together leading European decision-makers from transport and politics. More information about the event is available here. 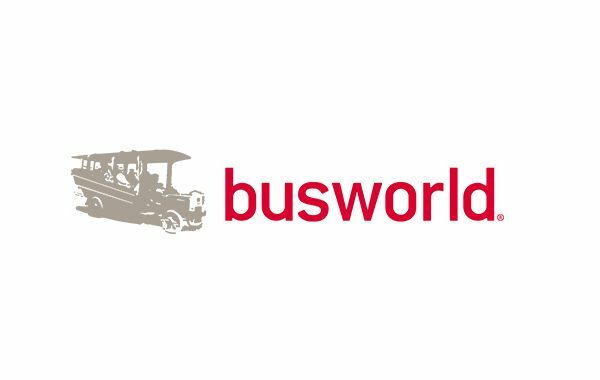 In case of questions, please contact Pauline Bruge: pauline.bruge@uitp.org.